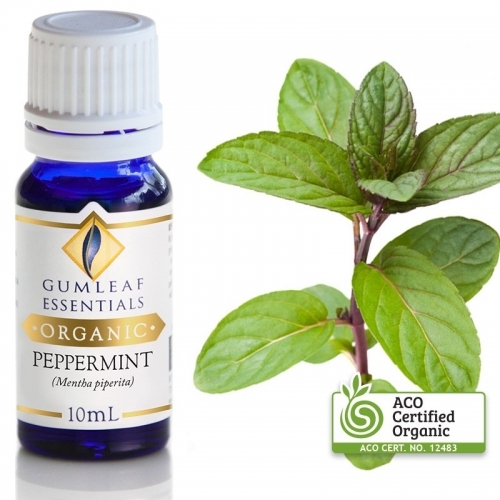 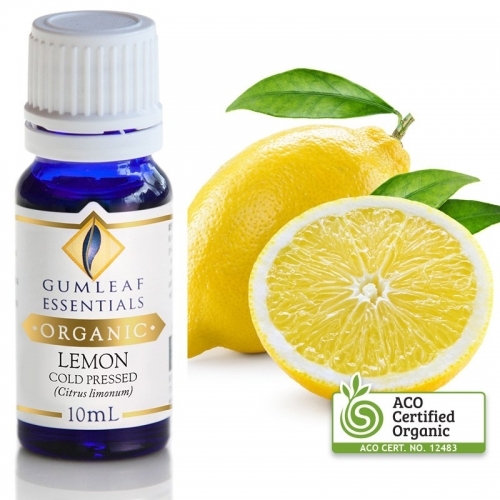 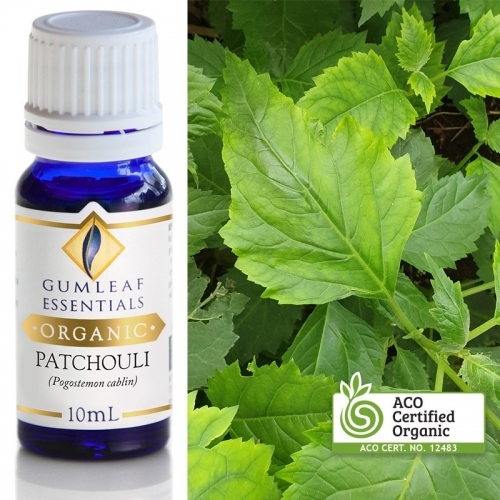 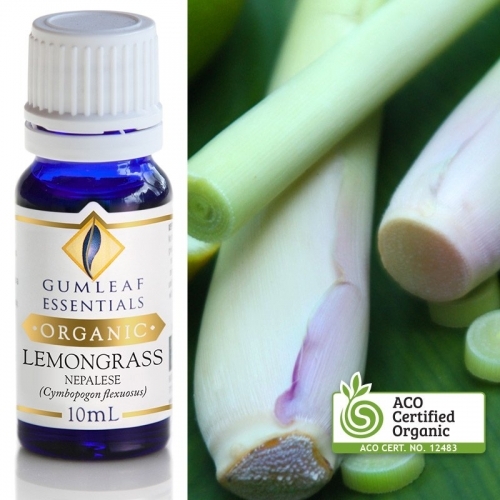 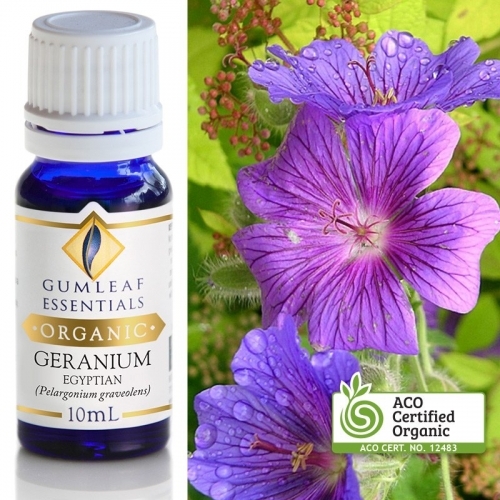 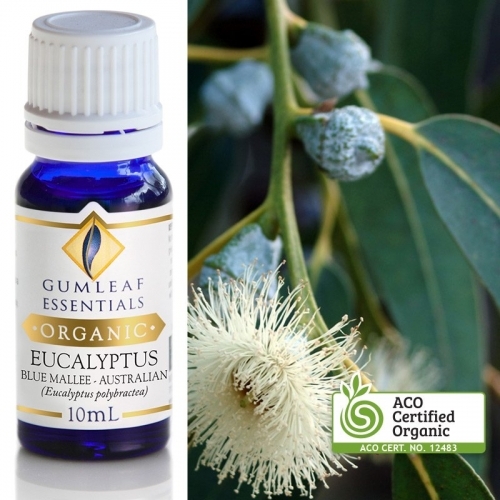 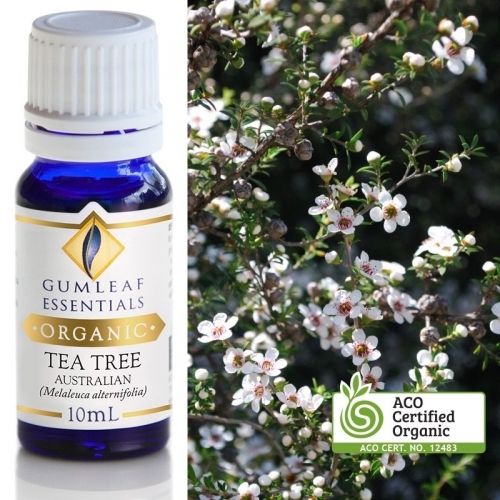 Gumleaf Essentials 100% pure organic essential oils are sourced from Certified Organic farmers from across the world. 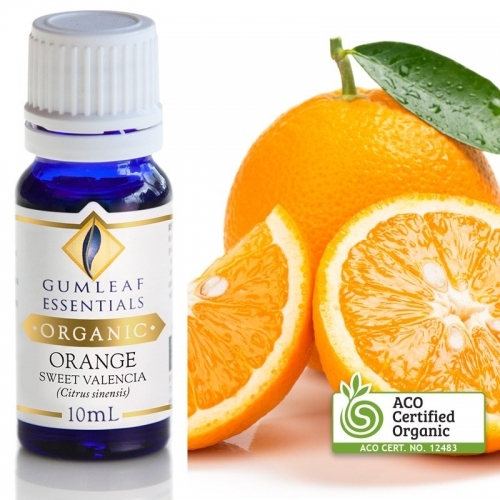 These essential oils are grown and processed without the use of synthetic pesticides, herbicides or GMOs. 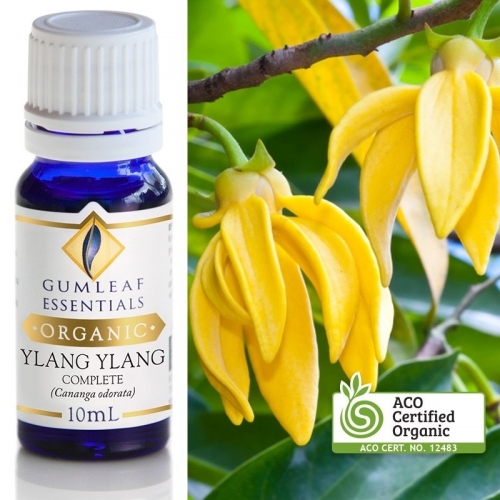 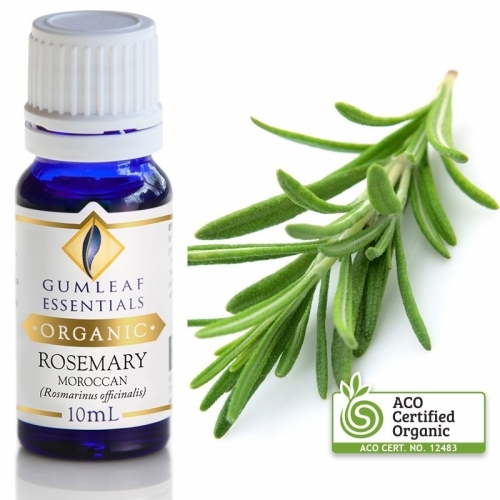 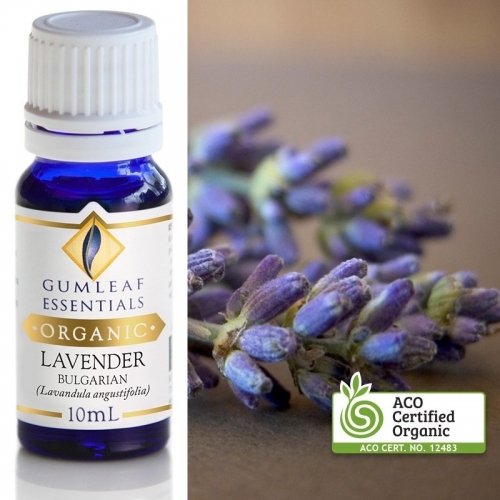 Choose from 12 ACO certified organic essential oils. 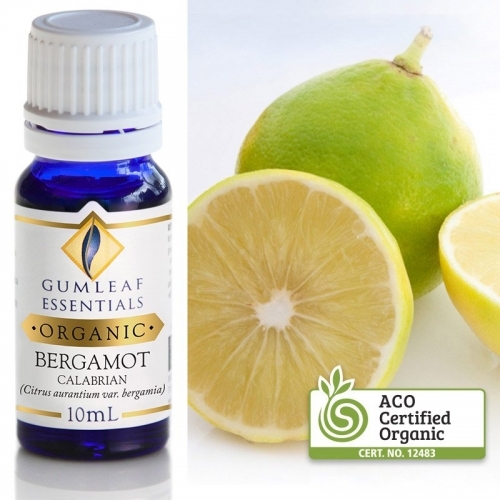 Click Here to see Organic Certification details.